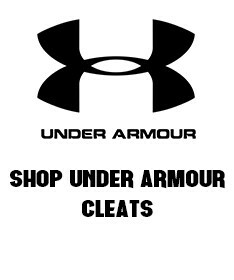 Soccer and Rugby offers an extensive line of sports footwear and accessories such as soccer cleats, soccer shoes, and soccer footwear. 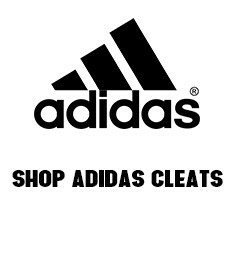 Sports footwear is designed to enhance the player's ability to play the game while also safeguarding against possible injury, especially when the field is wet or muddy. Many of our soccer shoes are constructed with high-quality, industrial-strength leather, giving you the confidence you need to play and win the game. 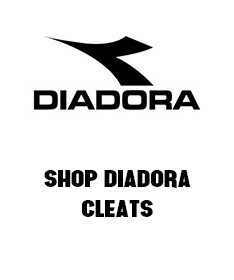 Soccer cleats are of most importance when wanting to perform your best, as they make sudden movements easier to handle. 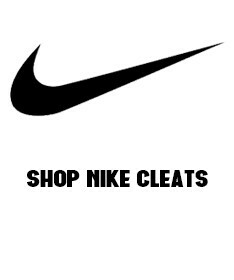 Cleats help the player to better grip the ground, providing the much-needed support for their joints and body. Since soccer requires players to grip the grass or turf while maneuvering quick turns and sudden stops, cleats allow for a better start and stop reaction time, reducing the prospect of an injury. Soccer footwear is designed with traction, style, comfort, and ball control. 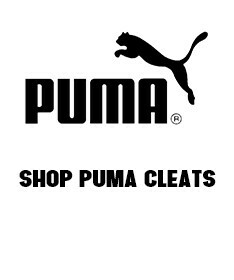 Soccer and Rugby offers a wide selection of soccer shoes to choose from that are devised to fit your feet properly, reducing the likelihood of blisters. It’s imperative to choose a shoe that is not too large in length and width yet not so small as to squeeze toes. 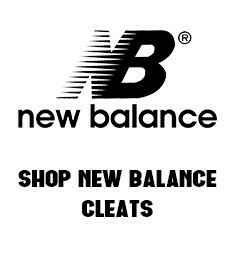 All of our shoes promote proper support for both players foot and ankle, are designed for great ball control, and leverage traction using textured rubber soles and durable metal cleats. 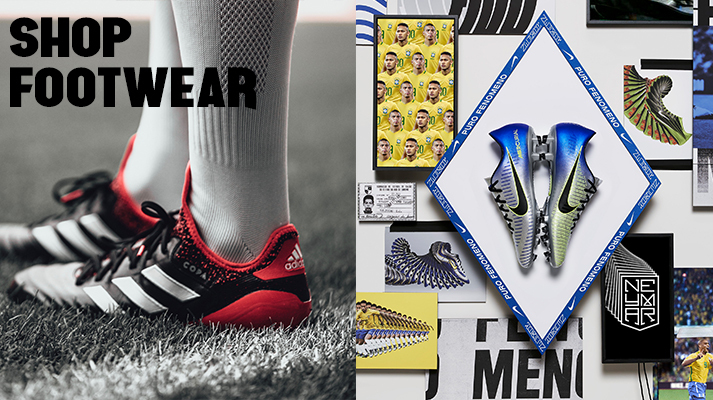 Beat your competition with some of the most well-appreciated brands in soccer gear. Soccer accessories are truly a game essential and will boost your performance, enhance your speed, advance your control, and improve your agility. Never worry about stability while playing the game with shoes that are designed for total accuracy while maintaining a high-level of cushioning.